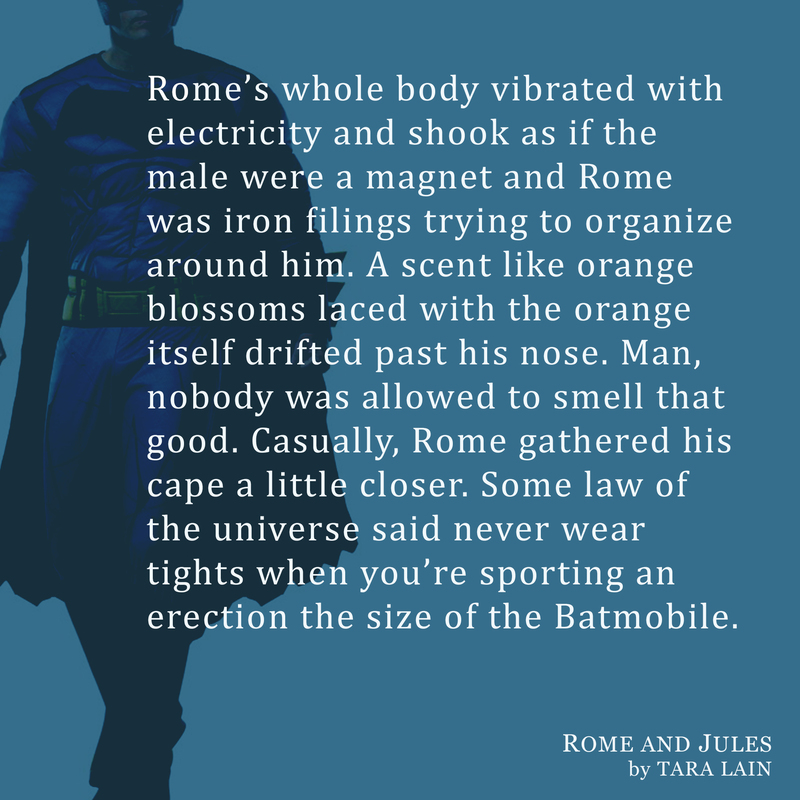 Coming March 6th — Rome and Jules. 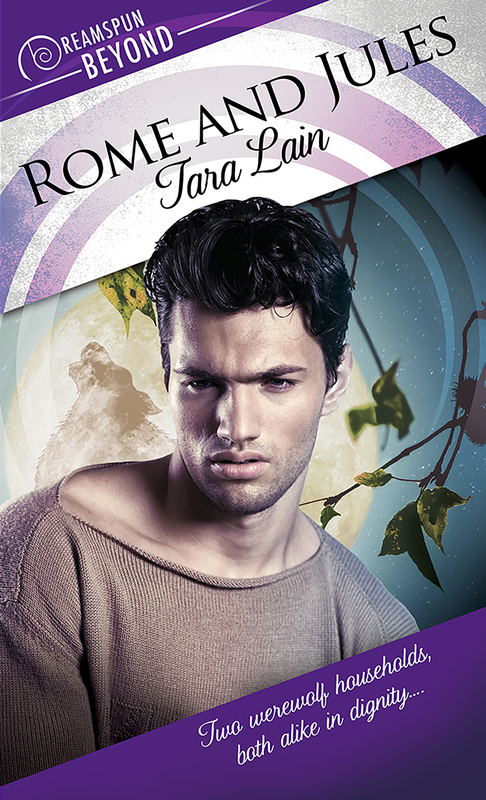 Here are a couple nibbles to get you ready for this unique, paranormal action adventure romance! 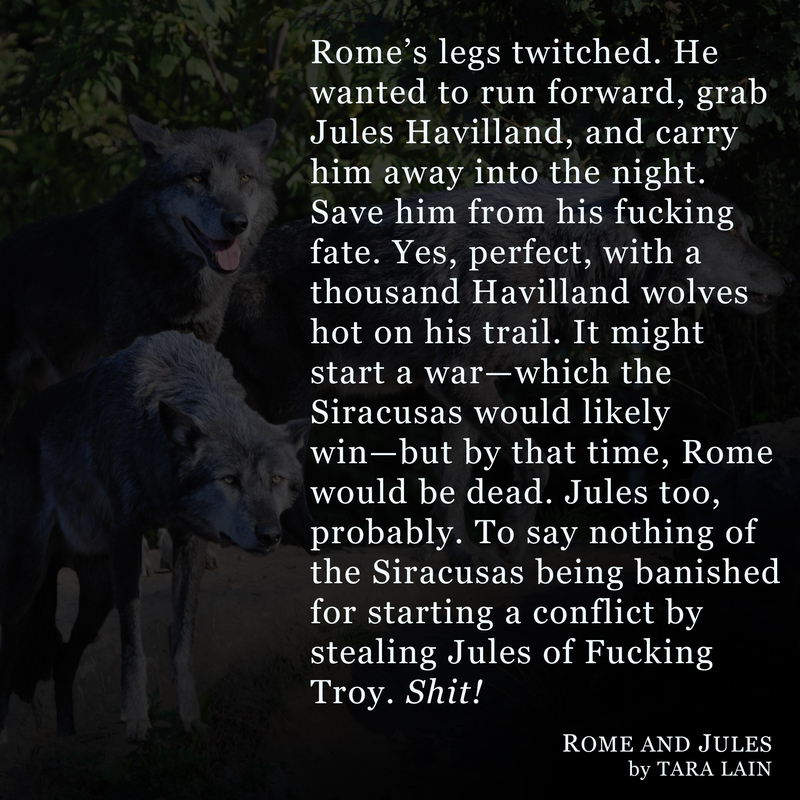 You can read an excerpt HERE.